YouTube entered the scene on in early 2005 and has now become a staple of internet and has probably been used by nearly everyone in the world with internet access. The wildly popular video sharing platform was founded by three former PayPal employees: Jawed Karim, Steve Chen, and Chad Hurley. The creation of YouTube revolutionized how media is viewed, created, broadcast, and shared. The creation of YouTube videos has given rise to a new industry where the top content creators are now considered celebrities who earn large sums of money, through advertising, by uploading to YouTube. 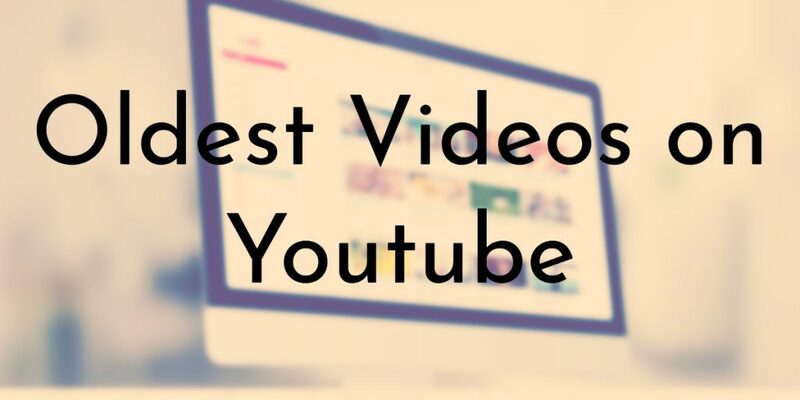 Additionally, YouTube serves as a digital library and time capsule as videos remain viewable as long as the user hasn’t hidden them or taken them down. 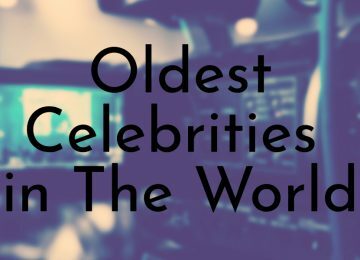 This list features the ten oldest YouTube videos that can still be viewed and come from unique users – some of these early users uploaded several videos. Other older videos have been deleted from YouTube, meaning we are unable to show what would be the first ten sequentially uploaded videos. “Stadion Bayen München” is a straightforward video showing off the inside of the Olympiastadion in Munich, Germany. The stadium was built for the 1972 Summer Olympics. The video was uploaded by Dominoes over a month and half after YouTube launched. Dominoes has a total of a dozen videos on their channel and was last active about 10 years ago. 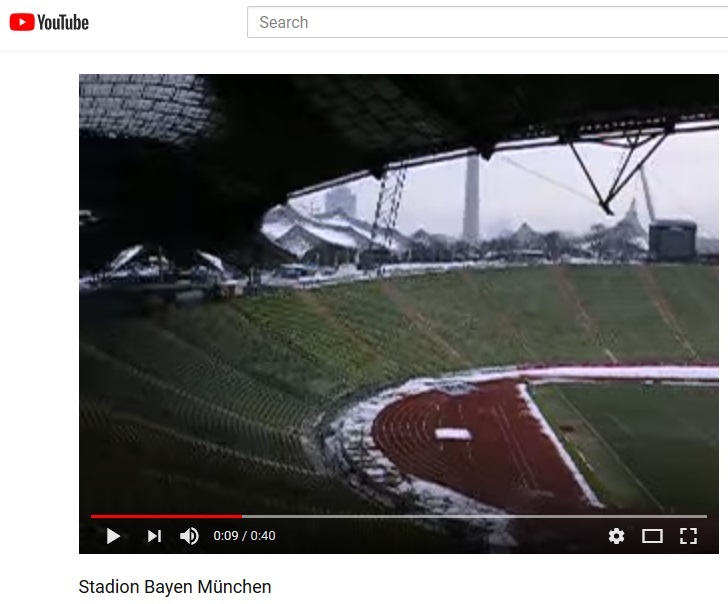 According to the top comments, “Stadion Bayen München” is probably the first German video, the first sports stadium video, and the first football video (although a game isn’t being played). 9. First Back Flip on Youtube! 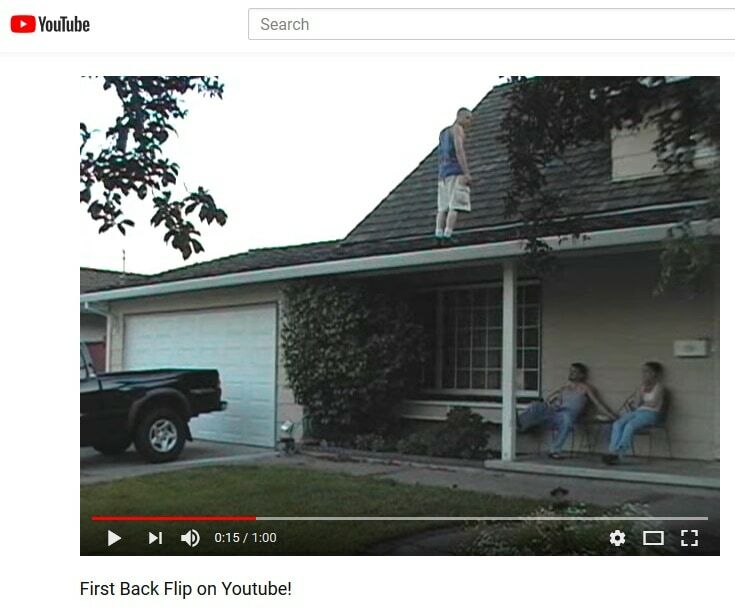 As the title suggests, “First Back Flip on Youtube!” is the oldest video featuring someone doing a back flip. The video shows a young man doing a back flip off the roof of a house. According to the description, COBALTGRUV made the video to show his family that lives far away what he could do. COBALTGRUV is still pretty active on YouTube and his most recent video was uploaded seven months ago. In the “About” section of COBALTGRUV’s channel, he says that he is user 42. 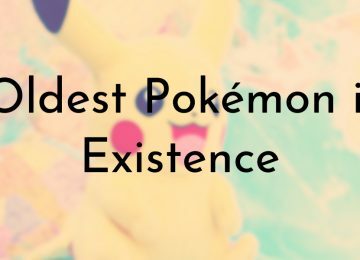 He also highlights the fact that he was a controversial first commenter on YouTube and has come to be known for leaving just the word “interesting” on videos. Since he started his channel in 2005, COBALTGRUV’s videos have been viewed 1,425,005. Today, cats are one of the most iconic figures on the internet, spawning thousands of videos and memes from around the world. While it can be hard to imagine the modern internet without cats, their rise to internet stardom had to start from somewhere. 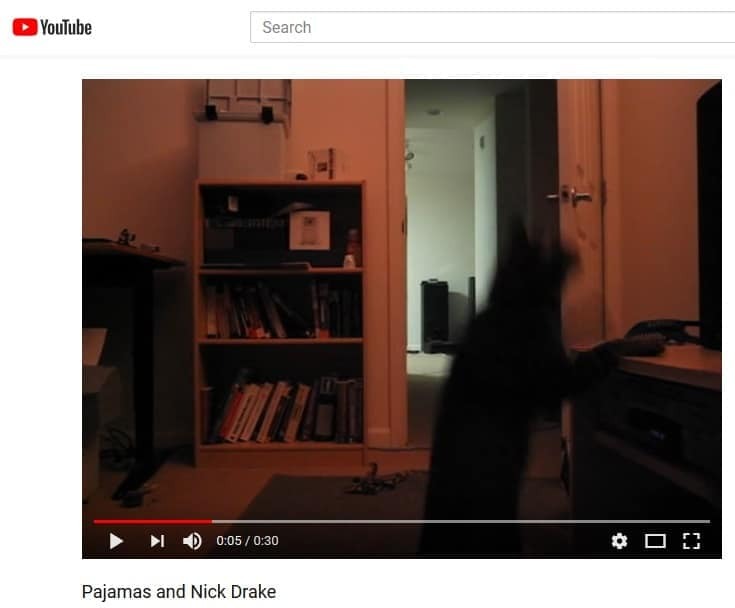 As one of the oldest videos uploaded to YouTube, “Pajamas and Nick Drake” is probably the oldest cat video on the internet, it is certainly the oldest cat video on YouTube. “Pajamas and Nick Drake” was uploaded by steve about a month after YouTube was started. The video features a cat named Pajamas playing and “dancing” to a song by Nick Drake. 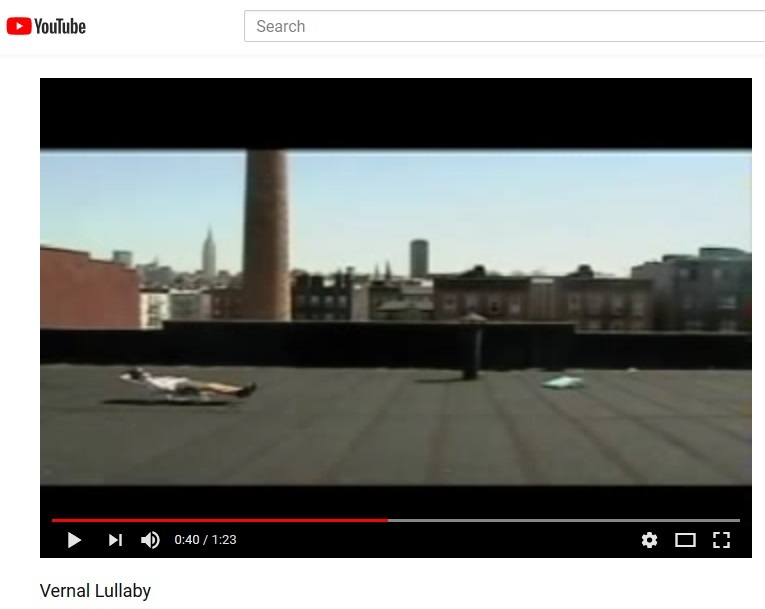 The “Vernal Lullaby” video appears to be a fan-made music video, which would make it the oldest on YouTube. The video features a song called “This Lullaby” by the band Queens of the Stone Age. 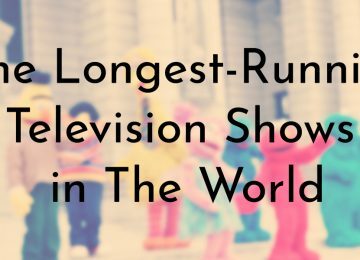 At over a minute long, “Vernal Lullaby” is one of the longest of the oldest videos on YouTube. “Vernal Lullaby” was uploaded by Adam Quirk on May 2nd. Adam has several videos on his channel and was last active five years ago. For the time period, the quality of “cybergoon squad” is pretty decent. The video was uploaded at the beginning of May 2005 by greg. “cybergoon squad” was the first animated video on YouTube and according to several top comments, it is the first “weird side of YouTube” video. These types of videos often leave the viewer wondering what they just watched because the subject matter is strange and there are typically vague descriptions or none at all. In this case, “cybergoon squad” has a short description that reads, “pissed off babe and her escorts strolling.” The video shows a 3D-animated robotic woman walking weirdly in between two odd-shaped robots. Greg’s channel has about 20 additional videos, many of which are also short animations. Like all of the early videos posted to YouTube, “carrie rides a truck” has very poor quality. The video is very dark, blurry, and has no sound. “carrie rides a truck” was uploaded exactly a week after YouTube launched by Jones4Carrie. There are a few more old and random videos uploaded to the Jones4Carrie channel. 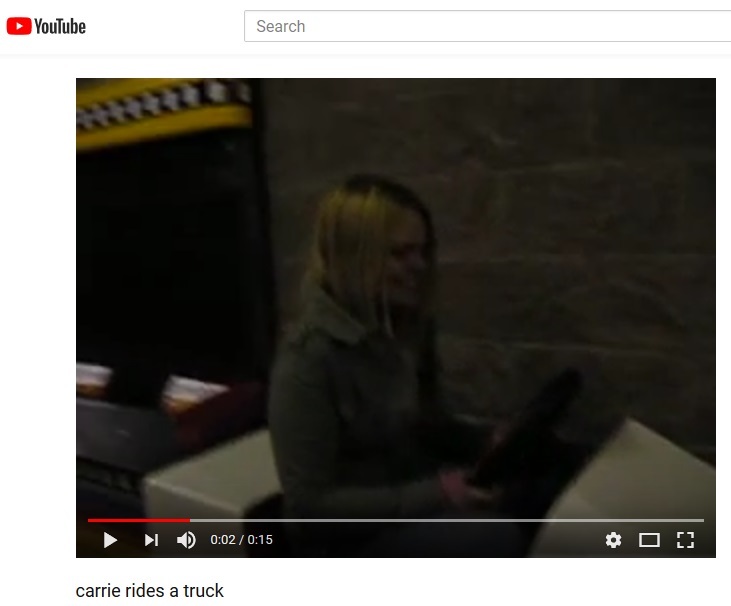 There is a short description on the video that simply states, “carrie is great, riding a tiny truck.” The 15 second video shows a young girl, Carrie, riding a coin operated truck meant for children. A second video titled “carrie chokes a chicken” was also uploaded on April 30th, 2005. It is a very brief video showing Carrie choke a toy chicken. Overall, Jones4Carrie uploaded several of the oldest videos on Youtube. 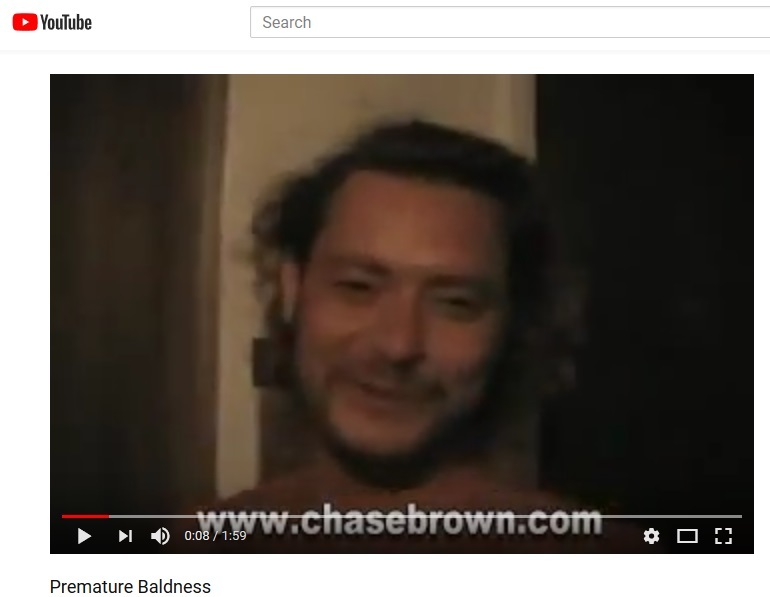 Although the video is technically unlisted, “Premature Baldness” can still be viewed through a direct link. The video was uploaded within the first week that Youtube opened up its services. “Premature Baldness” was features a user named paul, who was last active on his account four years ago. Paul has a series of videos showing his journey trying to become an Olympian (this might explain why “Premature Baldness” is unlisted). “Premature Baldness” is most likely the very first YouTube video to feature any type of editing – there are a number of cuts and different shaped screen wipes. According to the video’s description Paul wanted to know what he looked like when he was 50. The video shows Paul purposely getting a bald patch cut into his hair, in public at Waikiki Beach in Hawaii. 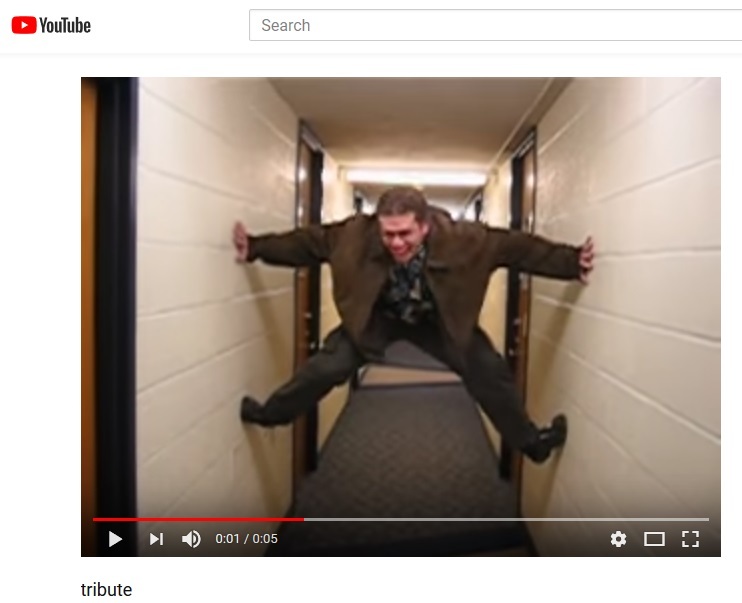 A short five second video called “tribute” was uploaded on the second day that YouTube was in service. The video was uploaded by a user called gp, who has no other videos or activity on their account. There is no description on the video so we don’t know exactly what’s going on. The clip shows a young man jumping up between two walls and screaming. 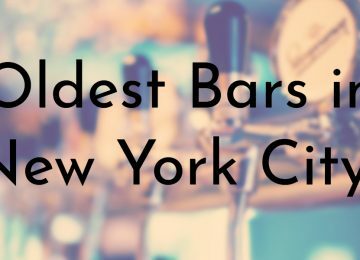 The video ends with the cameraman chuckling and saying “very nice.” One of the top comments on the video says that “tribute” gave birth to Vines – which were short, often humorous clips shared on the short-lived service Vine. “My Snowboarding Skillz” was uploaded just a few hours after the first YouTube video went live. The video was uploaded by user mw who has no other videos on their channel. The last activity on mw’s account was from 2012 when they liked a video. The video features a person attempting to snowboard across a ramp and failing. 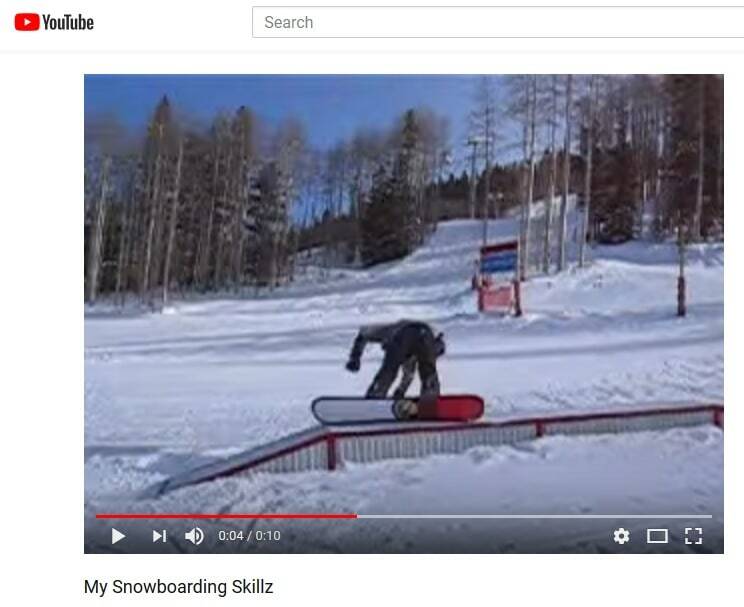 Since “My Snowboarding Skillz” is the second video ever uploaded to YouTube it is officially the very first “fail” video. These kinds of videos that depict people failing at an action, typically some kind of sport or physical activity, are now one of the most widely shared and viewed on YouTube. The video titled “Me at the zoo” is the oldest video on YouTube. The now iconic video was the very first uploaded to YouTube on April 23, 2005, the day that YouTube started allowing people to upload videos. 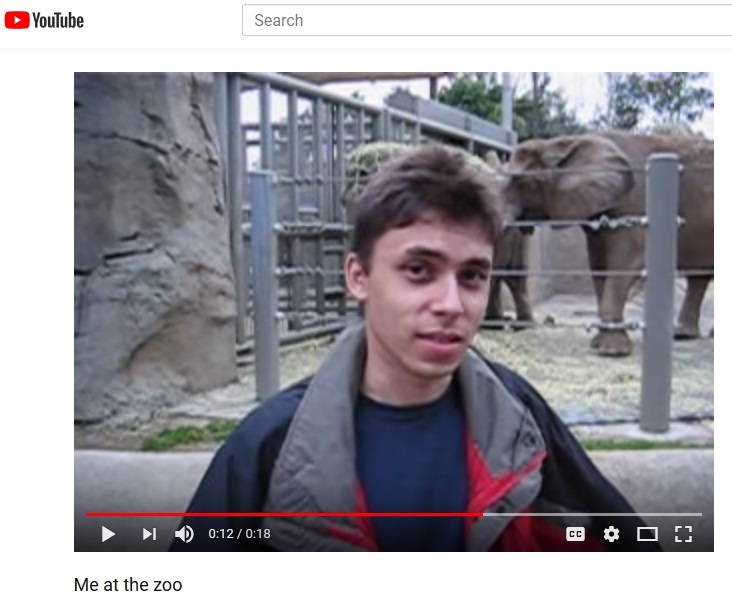 “Me at the zoo” was uploaded by Jawed Karim, one of the three founders of Youtube, and shows him enjoying a moment with some elephants at the San Diego Zoo. Today, “Me at the zoo” has over 54,000,000 views and nearly 1 million comments. 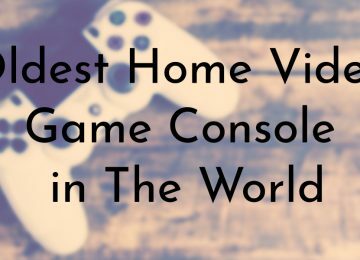 The video has cemented itself in modern history and helped YouTube become the largest video sharing platform in the world. “Me at the zoo” launched several new online industries and changed the way people consumer media.